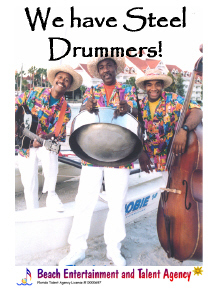 The Landsharks Band Steel Drummer and/or Horn Player(s) can be added to any event! PRICE QUOTES HERE! Contact Us Here! 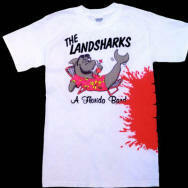 You can add a steel drummer and/or horn players at your Landsharks Band event! The Landsharks Steel Drummer can play you wedding reception "steel drum Cocktail Hour" or The Landsharks Horn Players can be added to the band to add excitement and musical quality! 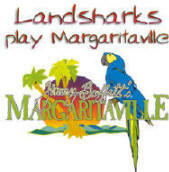 The Landsharks have an excellent steel drummer and excellent Horn players that are trained, experienced professional musicians.